Thanks to ollee for providing the link on her comment. ^^ This fancam shows how truly professional Hyun Joong is. Despite the pain he's having for his foot, still he managed to come and show in front of the public. I remember that he got this injury during his last soccer game. One of the fancams there shows he was already limping. 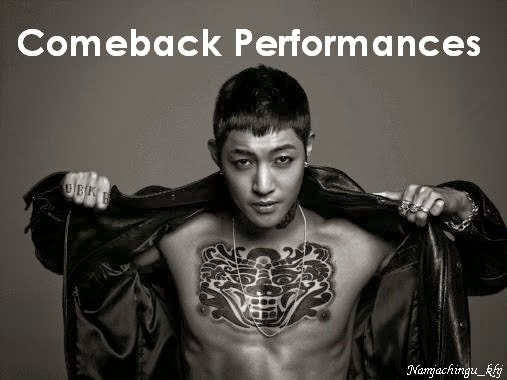 Poor Hyun Joong. Hope he feels better soon. 건강하고 몸 잘 챙기세요 김현중씨.